With the 2018/19 football season underway, it’s time to predict everything, from: who we think will be crowned the Sky Bet Championship champions, who will gain automatic promotion, which teams will make the play offs, what unfortunate managers will drive their team into relegation and everything in between. Now is the perfect time to get your league predictions in place and find the best odds to make you walk away with pockets full of cash at the end of the season. There has been another summer transfer window of big money signing in the Championship, proving which clubs are really aiming for the top spot and are putting their hands in their pockets to bring in some key players that could be the finishing touch for their squad. For example, Stoke, who had a season to forget last year, are really pushing to go straight back up to the Premier League with their spending, their top signing being the right winger, Tom Ince. An initial fee of £10m which could rise to £12m. Also, the additions of Etebo, Clucas, McClean and loan signings including Afobe, Martina, Williams. 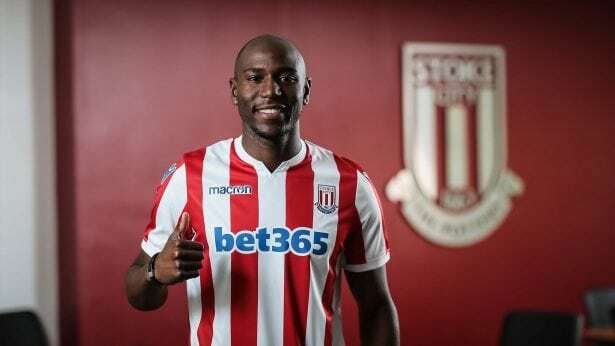 It is fair to say which talent like this arriving at the door, Stoke City really should really be heading for promotion this season, if not top spot! Other teams including Nottingham Forest, Derby County, Leeds United and Middlesbrough have all been spending big this summer, however only 3 teams can go up. Betting on the Championship can be the easiest and hardest thing you’ve ever had to bet on. Sometimes there are the most obvious of results and when the fixture list for that weekend comes out you are jumping with joy at how easy it is to choose your predictions. However, the Championship has some shockers and unexpected results that make a lot of punter’s accumulators come crashing down. 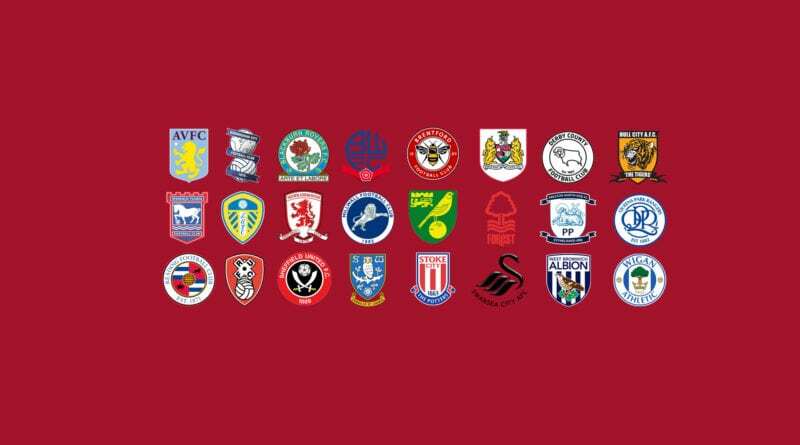 With there being 24 teams in the championship, it means that there are 12 different games per week. This is perfect if you want to place an accumulator bet and include some of these teams. It is a great opportunity to win a hand full of cash! Read more about Accumulators and how to bet on them at our Accumulator Betting page. Also, take a look at how you can take advantage of bookies Acca Insurance bonus offers. Middlesbrough are currently being managed by the well-respected Tony Pulis, who knows just what it takes to be a premier league side having spent years managing sides in the top flight. Middlesbrough have a great squad full of talent. Enough talent to drive them back to the Premier League and also be crowned Championship winners. 10Bet are labelling Middlesbrough at 5/1 odds, which you can find by clicking the Bet Now button below and also claim your welcome bonus if you are a new customer. Stoke City endured a brilliant run in the Premier League, they were a fierce team to play at the Britannia Stadium, some considered them the giant killers. That was all up until last season when they only managed 33 points in the premier league season and finished 19th. Now their aim is to bounce straight back and claim their position back in the Premier League. With the squad they have and the excellent signings they’ve brought in, there is no doubt that Stoke should be claiming one of the top positions this season. SportNation back Stoke at 2/1 to get promoted back to the Premier league and 11/1 for them to win the Championship. West Brom had a convincing end to the Premier League season when Darren Moore took charge. Going 5 games unbeaten towards the end of the season including a win at Manchester United and a draw against Liverpool. West Brom are extremely low odds to get a top 6 finish and either gain promotion or reach the playoffs. Marathon Bet backing them at 4/5 odds for a top 6 finish. Derby County are good odds for a top 6 finish. It is hard for bookies to predict their league standing come the end of the season with their new manager, Frank Lampard, now in charge. Frank Lampard has never managed a team before and is notorious to being Chelsea’s Captain as a player and was one of their best players. Frank has earned a respectful representation from the footballing world and having worked under some of the worlds best managers, he should know a thing or 2 about how to win football matches. 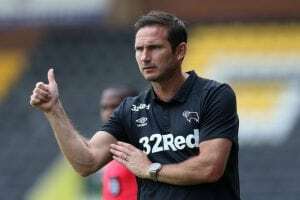 BlackType have labelled Frank Lampard’s Derby County at 7/2 to finish in the Top 6 of the Championship, with the playoffs being their likely target finish. Nottingham forest have really improved their squad with the new additions they have brought in from the transfer window. As long as their new signings can really shine this season and perform to their best ability then it will be a really exciting season for them and they could be a future prospect in the Premier League. BetVictor have labelled Nottingham Forest at 11/8 odds to finish in the Top 6 of the championship, with playoffs being their realistic target. Leeds United have spent season upon season trying to push back into the Premier League like back in the good old days. 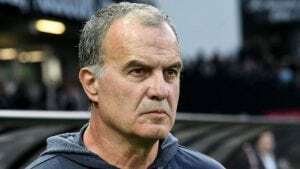 Marcelo Bielsa is a manager that has some great potential and with the squad he has, with the addition of some great signings, they could prove to be a dominant force this season and maybe even push beyond the playoffs, into automatic promotion. The odds for Leeds to finish top 6 are very low, Betway have them at 4/7 and 13/8 to get promoted. Last season Reading managed to stay in the Championship but were not convincing in the season whatsoever. With the additions of other clubs and the way Reading have gone about their business, it looks like this year could end in relegation for them. 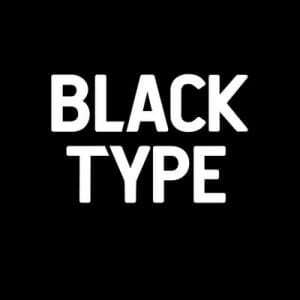 They are definitely one of the bookies favourites to go down. RedZone Sports have good odds, labelling them at 21/10 which is quite high odds considering the position they are in! Bolton Wanderers are hanging on by a thread in this division. The past few seasons they have been extremely doubtful and last year they only just made survival, which puts them at one of the likely teams for relegation. If they lose Parkinson during the course of the season they it has to be the end of the road for them unfortunately, but we will see if they have any surprises up their sleeve. UniBet currently have Bolton at 5/2 odds to be relegated. Rotherham were promoted up from League One looking like a new and improved side, which they are. However, given the competition in the Championship and the squad ability they have, it is hard to see them lasting in the division this season and relegation might be the end result for them. Ladbrokes have Rotherham at 4/5 odds to get relegated and I think they are most people’s favourite.